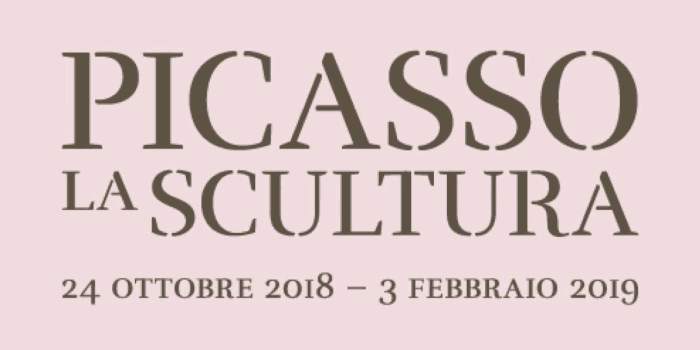 The first ever exhibition in Italy dedicated to Picasso, the sculptor. Picasso visited Rome, Naples and Pompeii in 1917 and saw, for the first time, statuary from Ancient Rome and the Renaissance, as well as seeing the murals at Pompeii. He also visited the Borghese Gallery, seeing the sculpture of Bernini both there and in the Vatican, where he also saw the Sistine Chapel for the first time. The exhibition takes all of this into account, how his exposure to these works when in Italy gave him fertile grounds to explore and influenced his output, especially in sculpture. The exhibition features 55 masterpieces, dated 1902 to 1961, and is an exhibition that continues the theme adopted by the gallery that explores sculptures and sculptors across the ages.